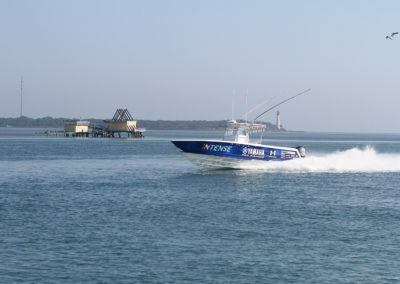 In-Water displays on Pier 2 of the floating docks. 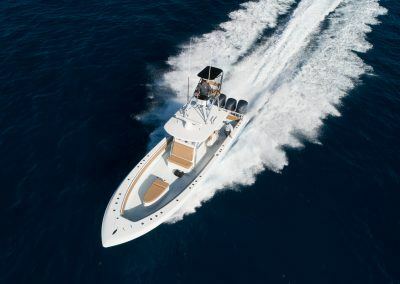 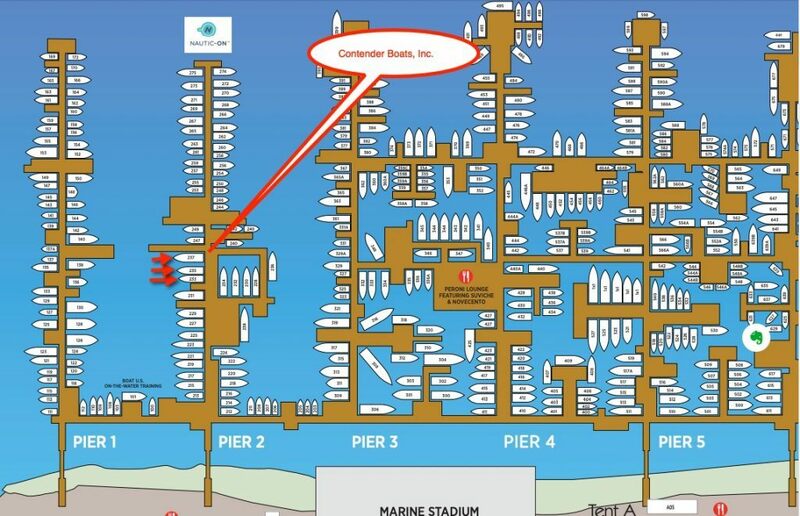 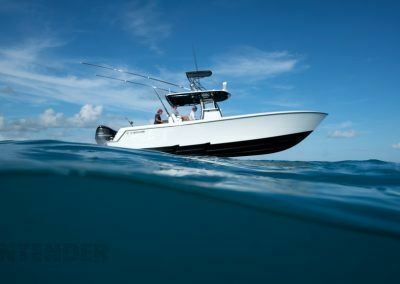 Please provide the following information so that the next available Contender boats representative can match you with the closest dealer. 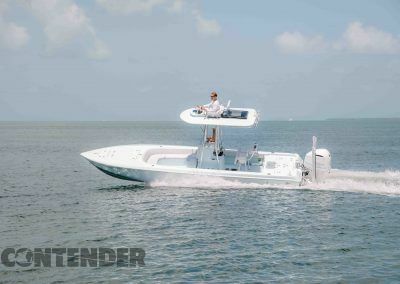 Any Other Message for Contender Boats? 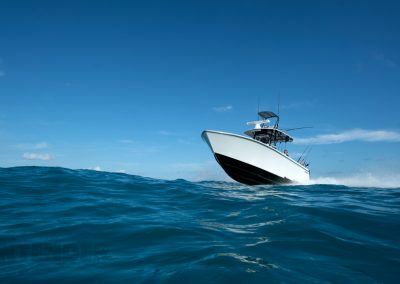 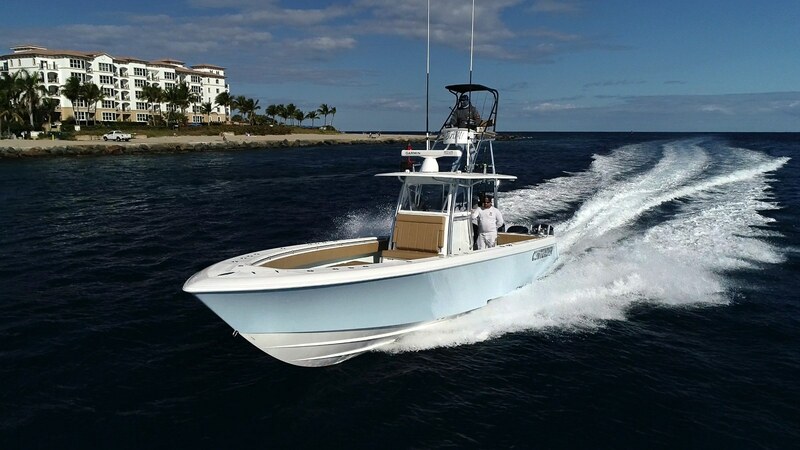 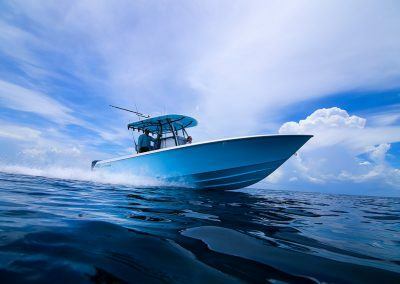 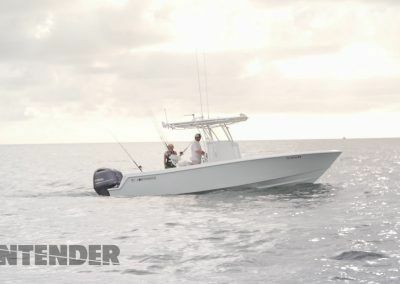 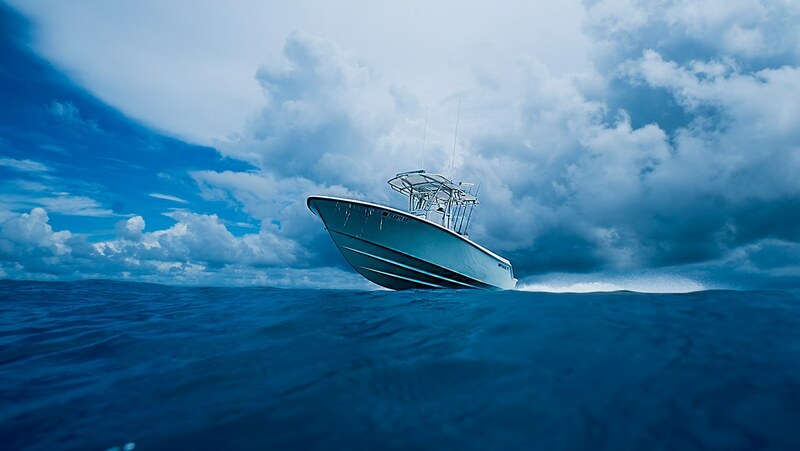 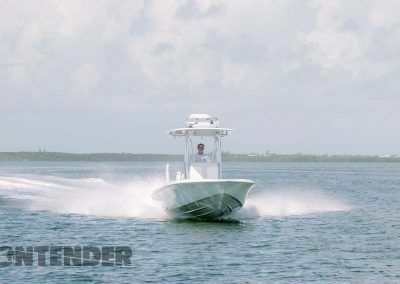 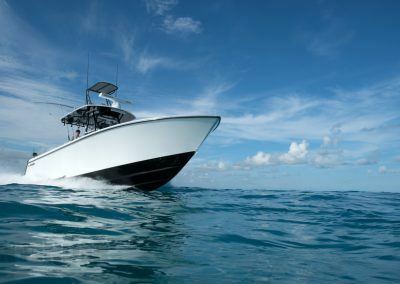 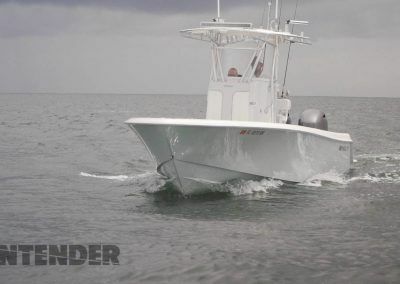 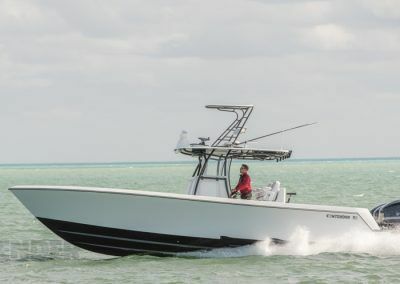 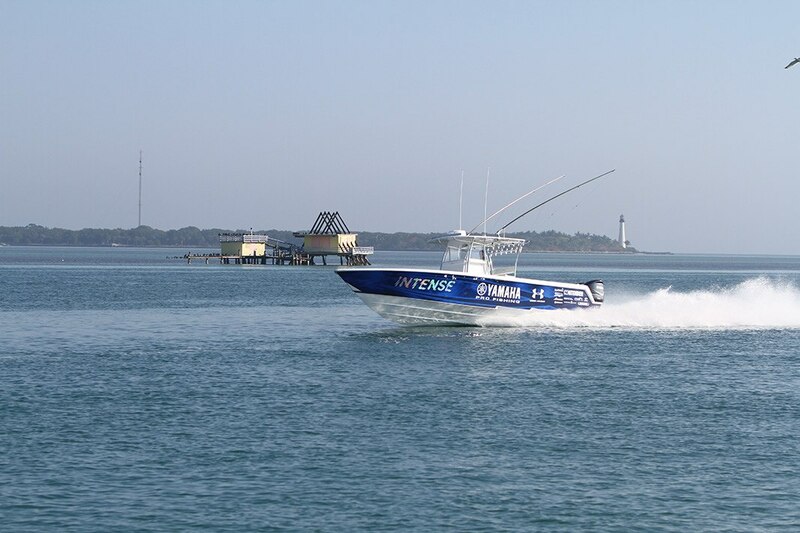 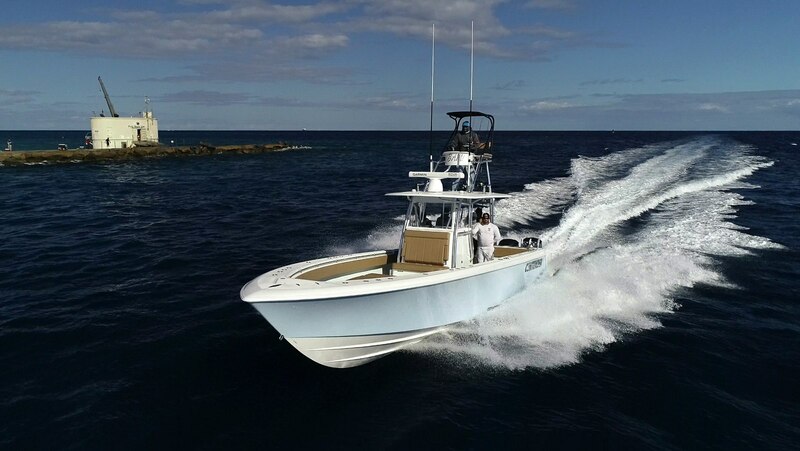 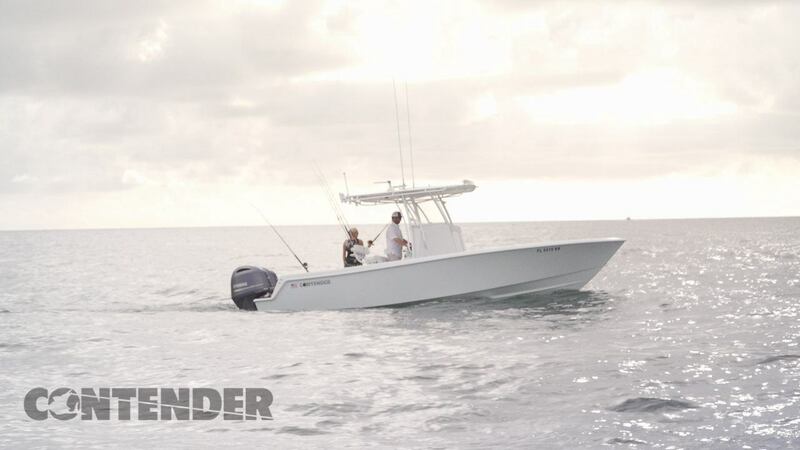 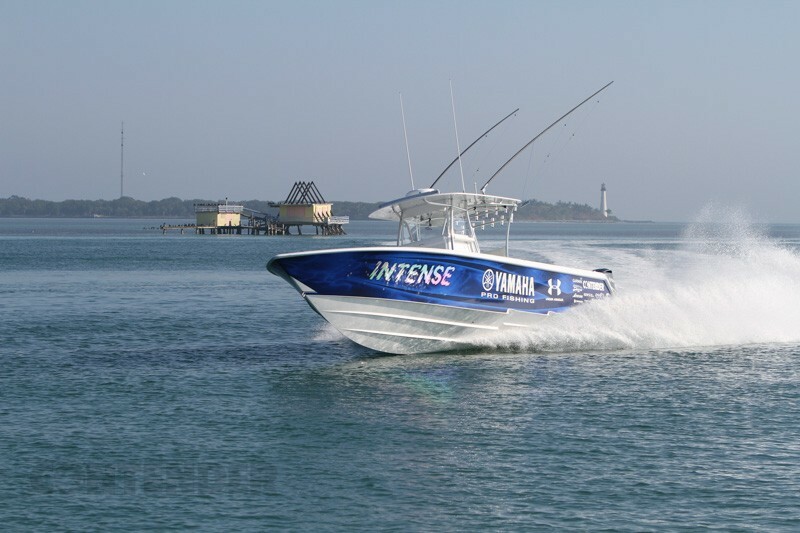 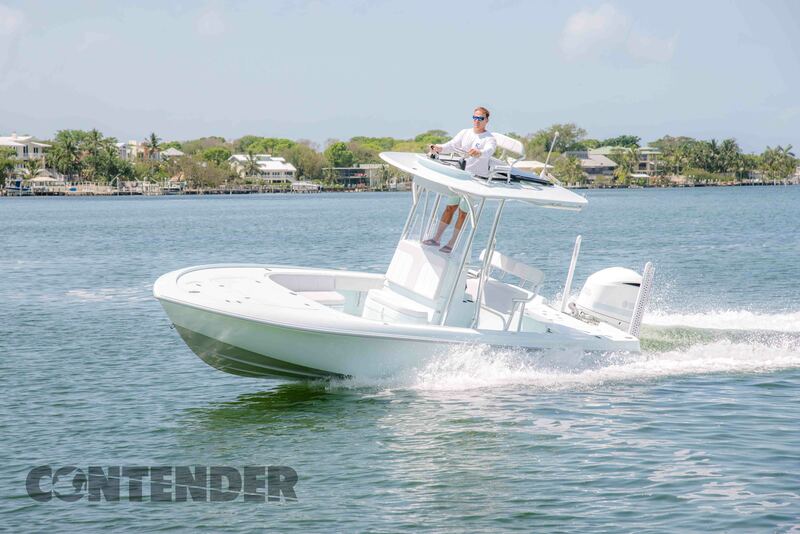 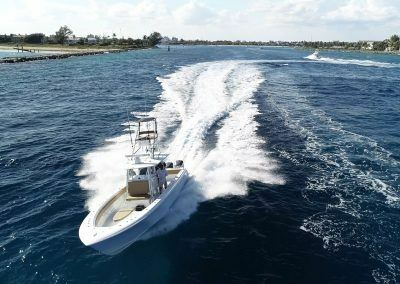 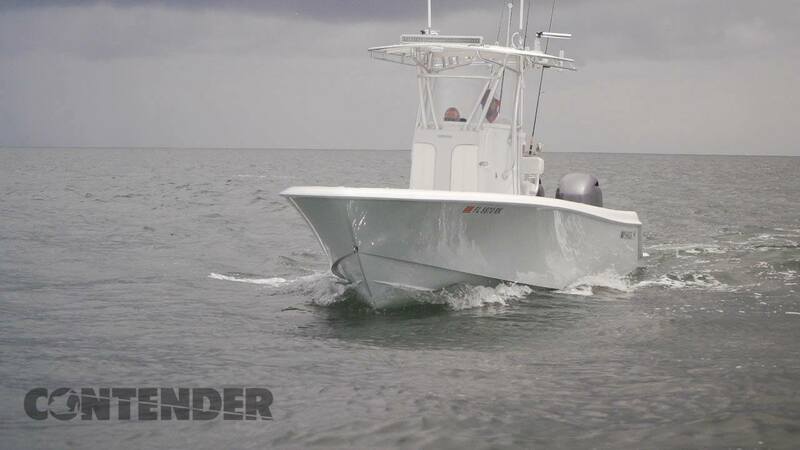 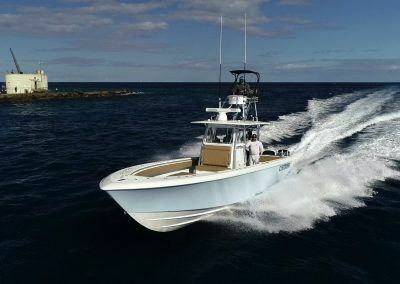 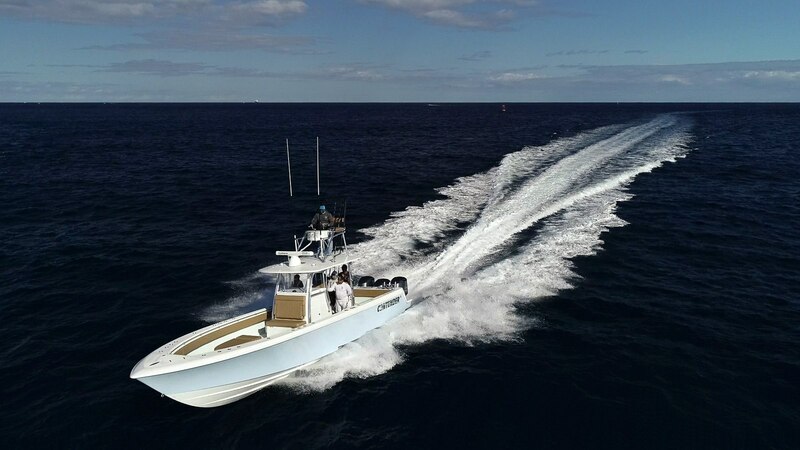 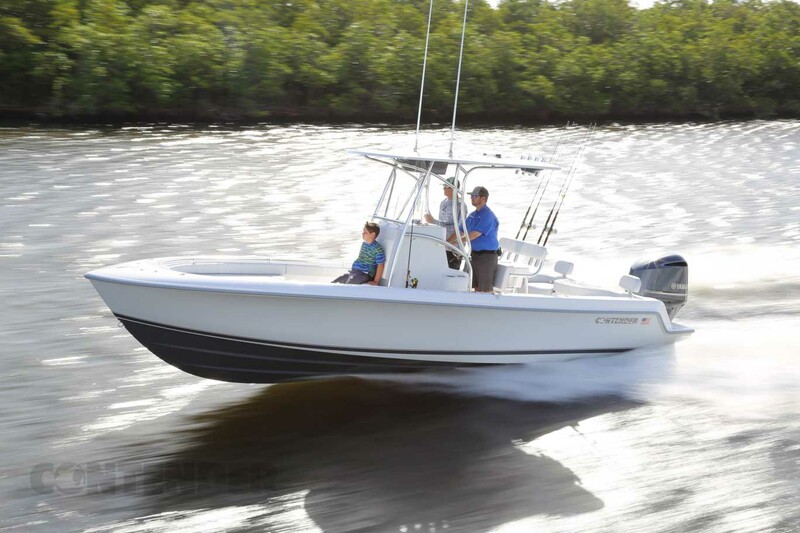 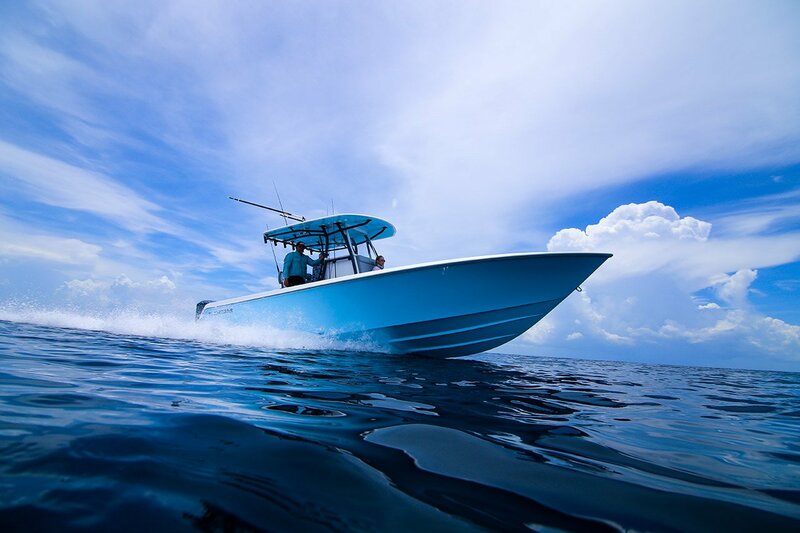 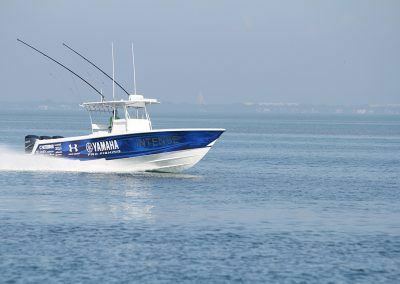 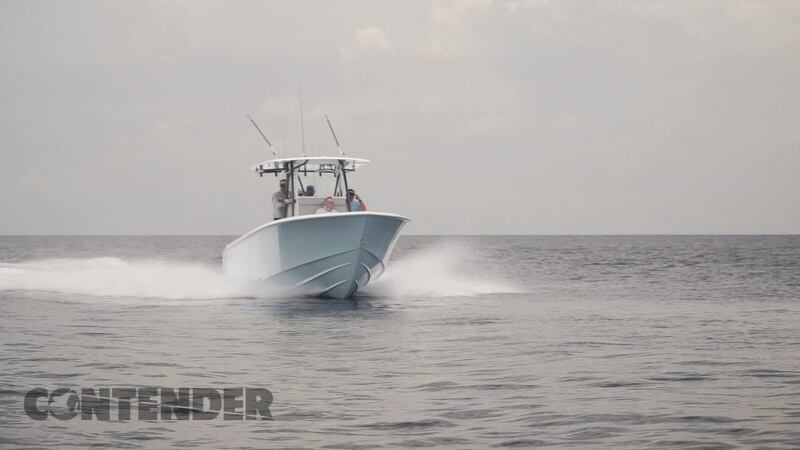 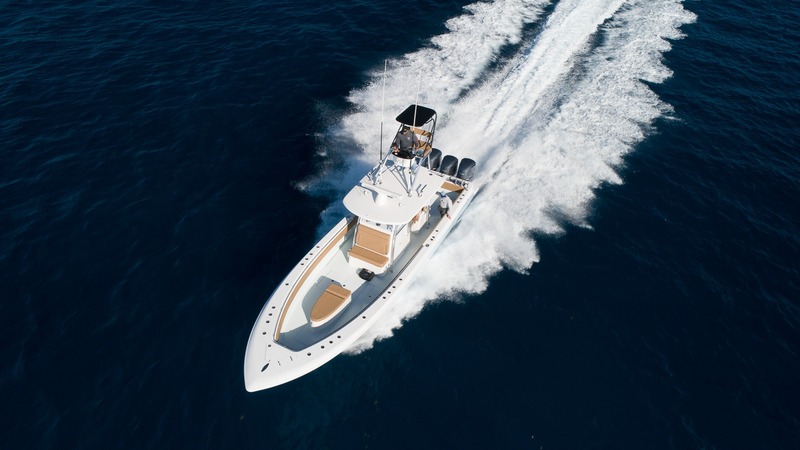 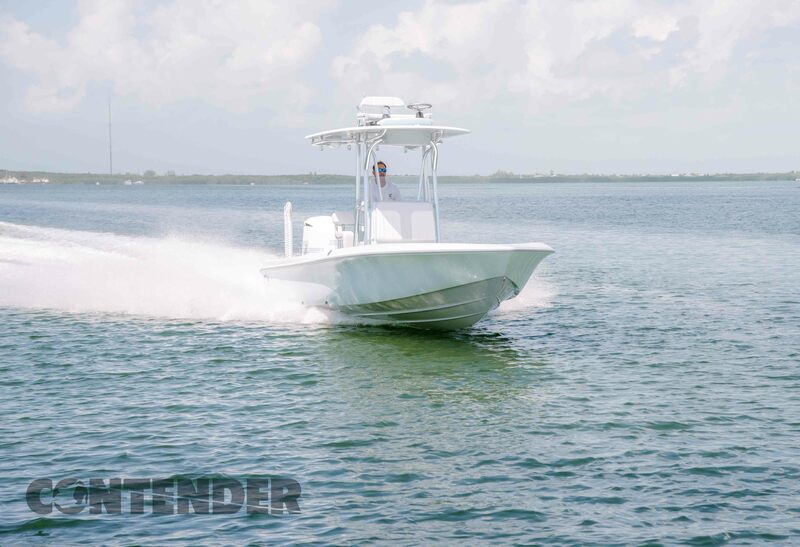 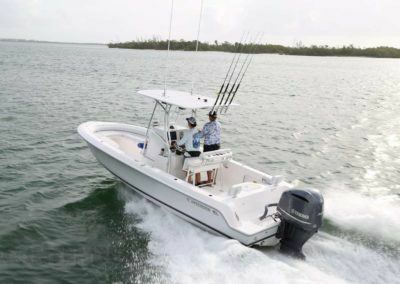 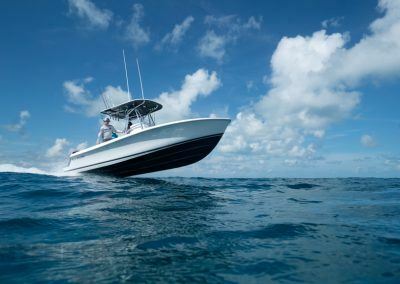 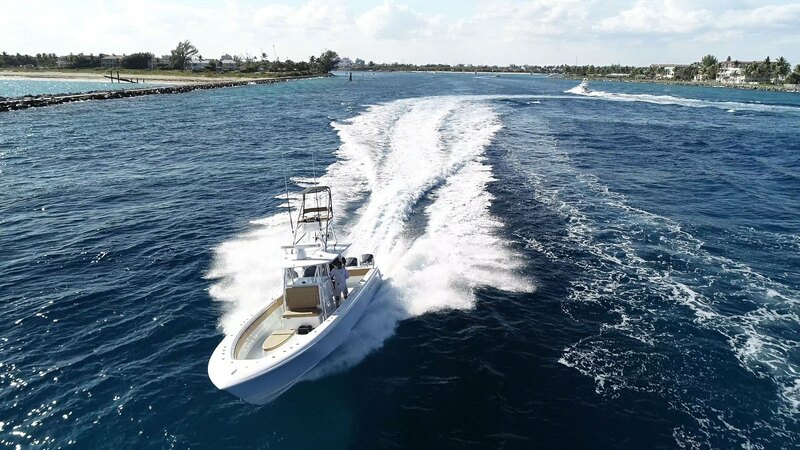 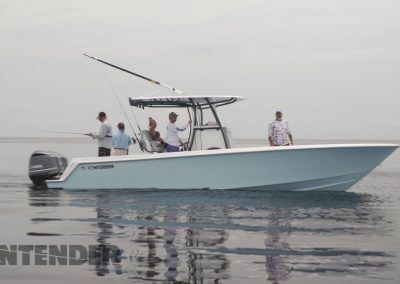 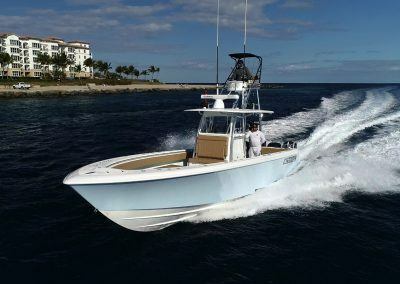 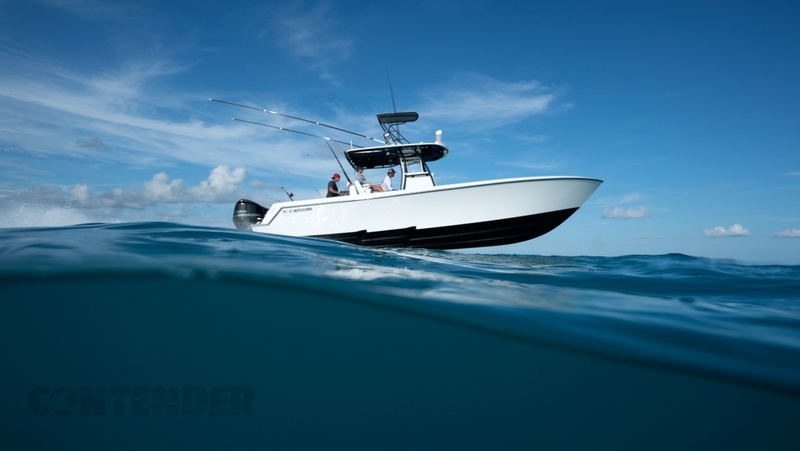 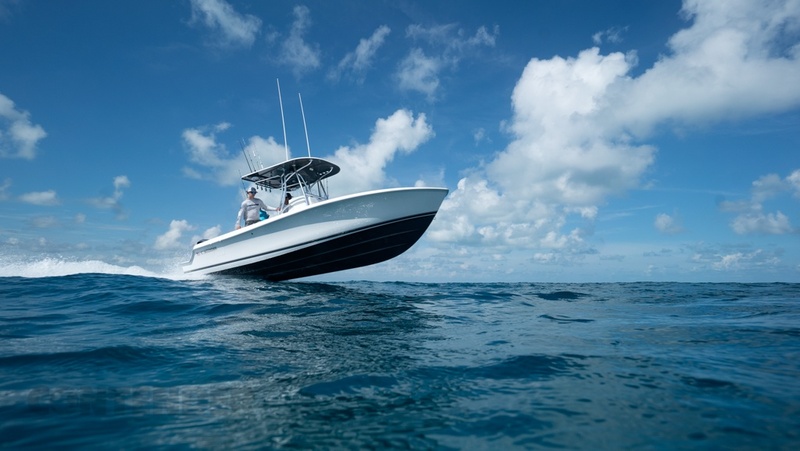 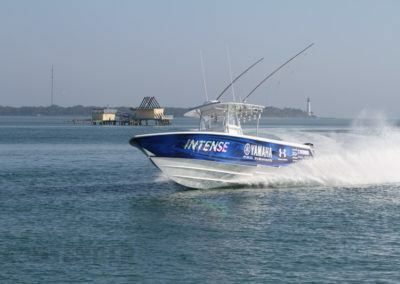 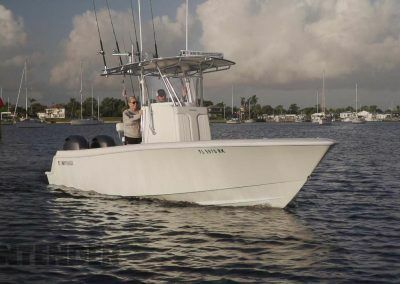 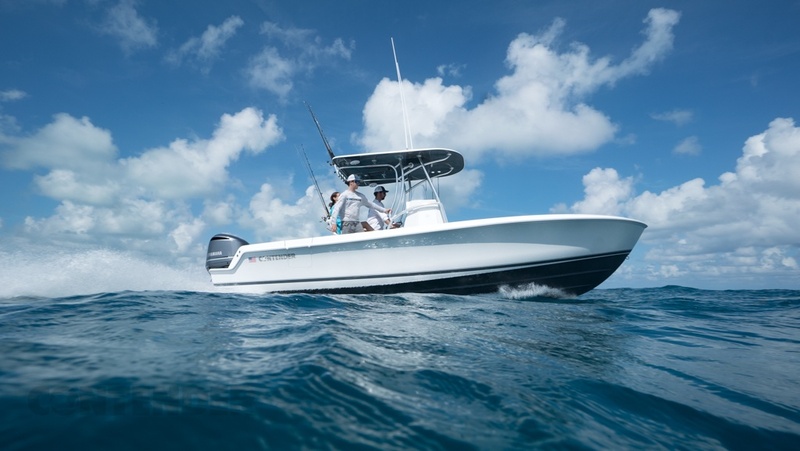 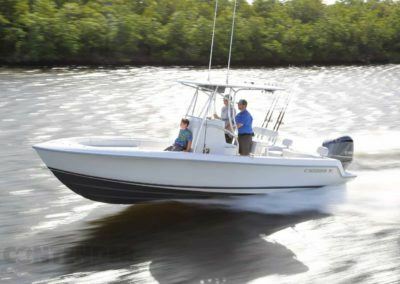 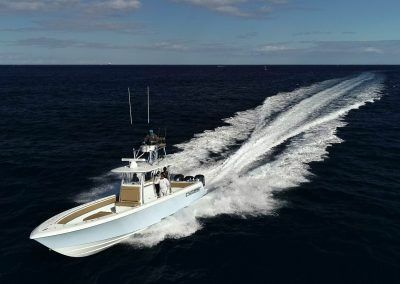 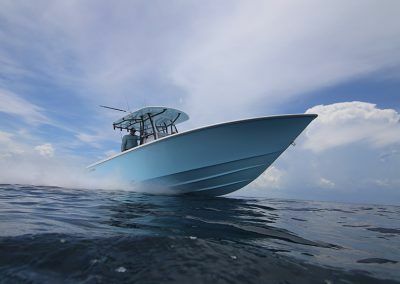 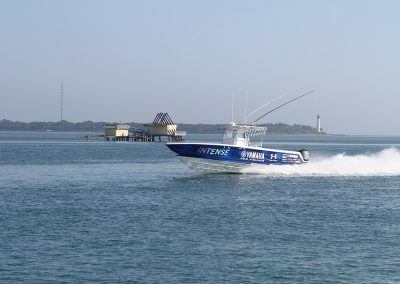 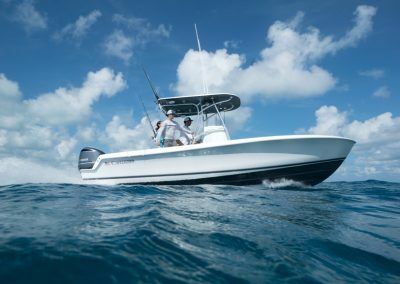 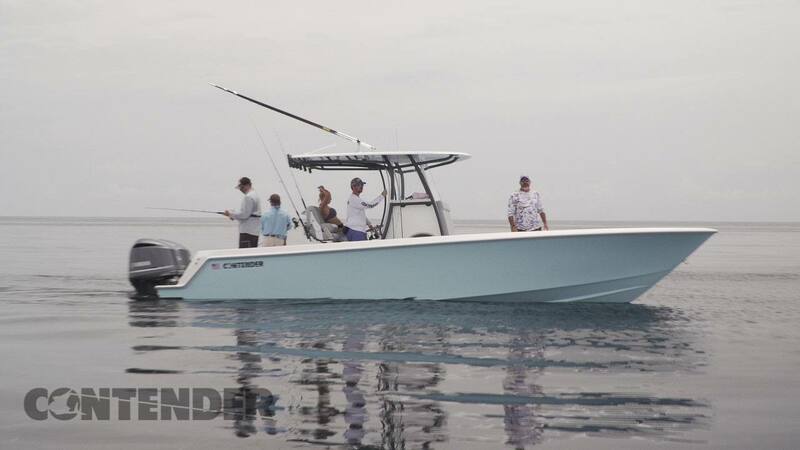 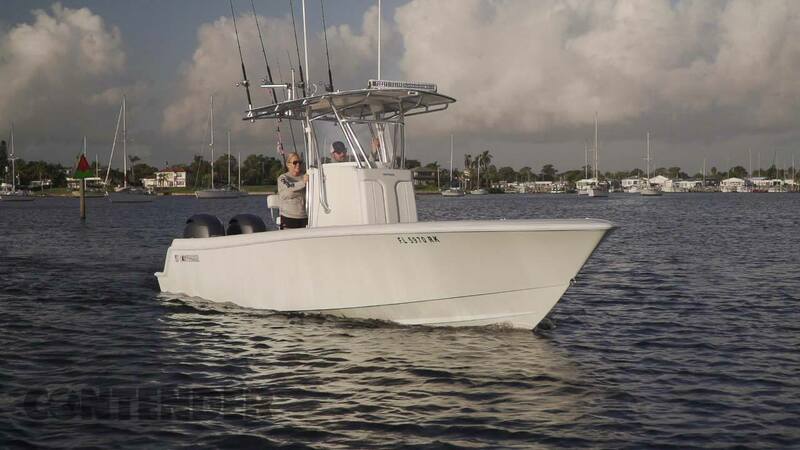 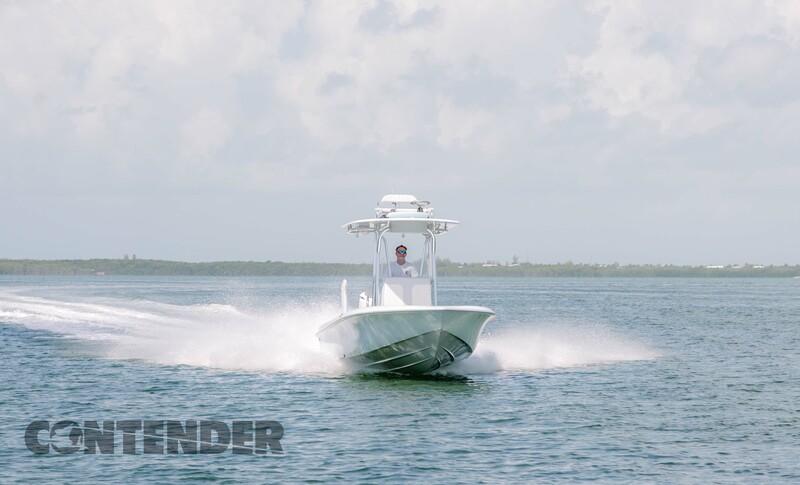 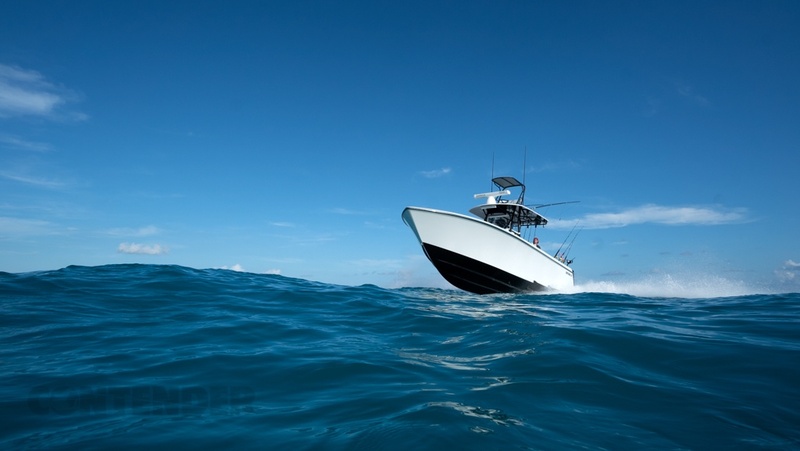 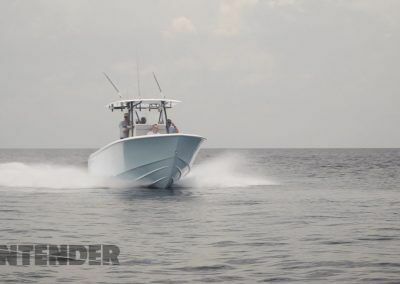 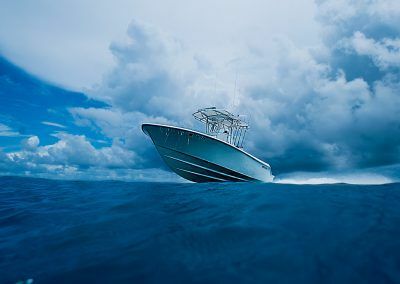 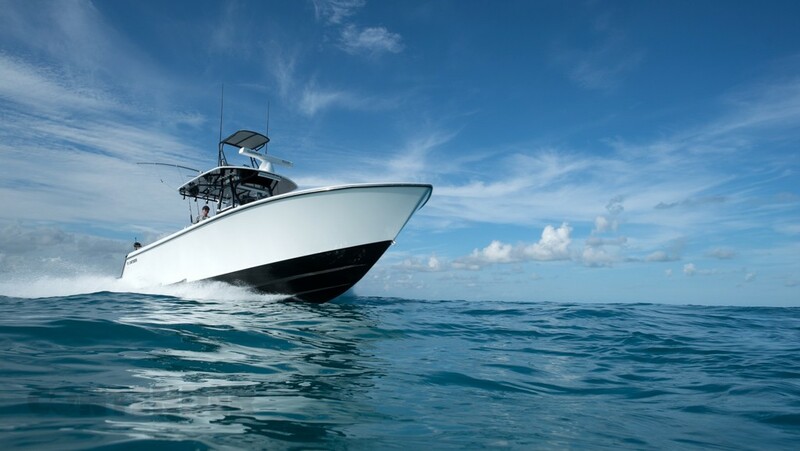 Sign up to our newsletter to receive updates on CONTENDER boats, offers and fishing news.